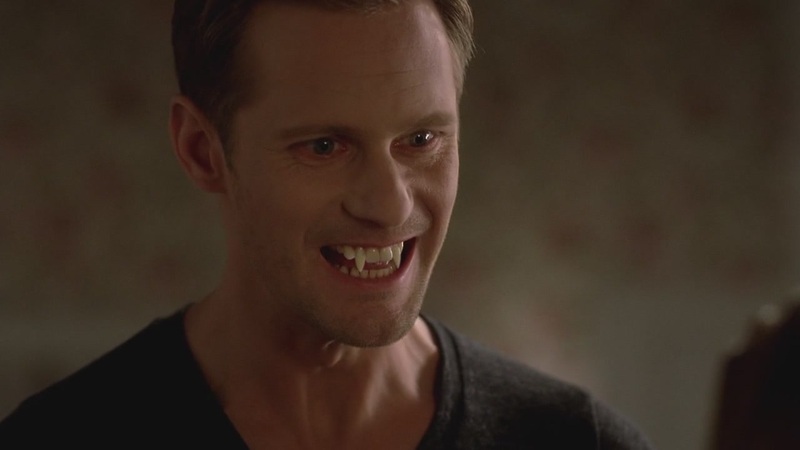 Eric Northman gets new career as an esthetician? Last Year on Valentine's Day I was treated to a chocolate facial and in the past I've heard about 24k gold facials and wine hydrating facials but there is a hot new trend that really caught my attention! The Vampire Facial from Eclipse Aesthetics promises to "is completely organic and only uses components derived from the patient’s internal biology." The Dallas-based firm is the only one currently doing this procedure but if it proves popular, it could be coming to a spa near you. Would you try a Vampire Facial if it were available near you?